This may not be Modern Family's final season, after all. Deadline reports that "optimism" is growing for an 11th season of the hit series that would run 18 episodes, four episodes less than a normal season. 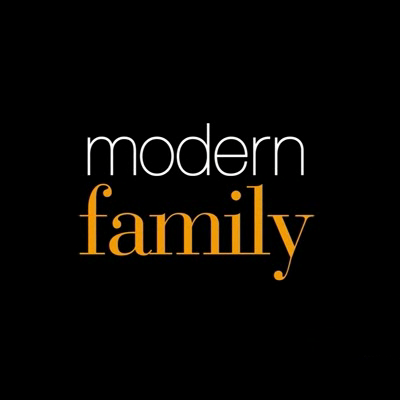 "I hear conversations are still ongoing between ABC and Modern Family producer 20th Century Fox TV for a shorter 11th season, with a final season order in the neighborhood of 18 episodes discussed," reports Deadline's Nellie Andreeva. "Modern Family creators/showrunners Steve Levitan and Christopher Lloyd have said publicly that they are open to one more season. I hear the cast is yet to be approached but all are said to be willing to return for a final chapter if new deals can be made." ALSO: Eric Stonestreet dresses as Meghan Markle for a Modern Family episode.